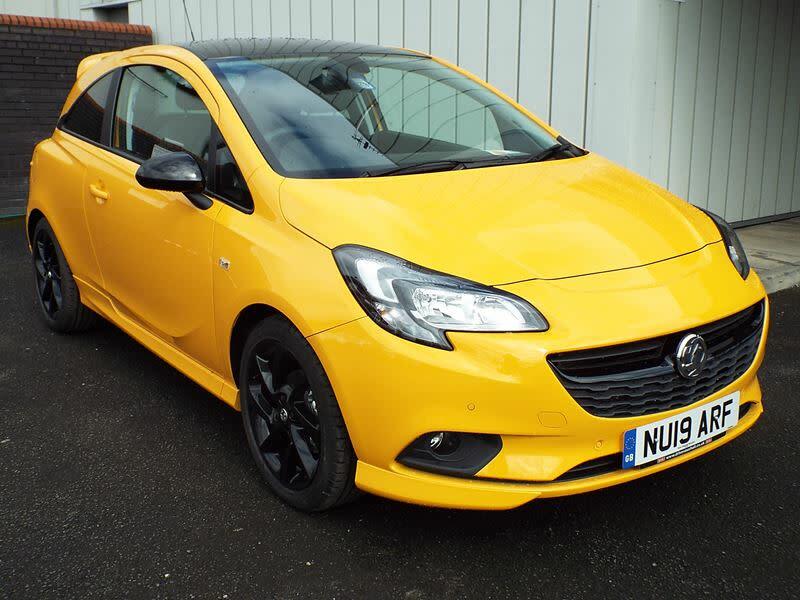 The cute Corsa remains a favourite in the supermini class for its curvy styling, impressive reliability and low running costs. It’s a proven classic city car that’s popular with new drivers, couples and families alike for its versatility, economy and style. A replacement for the much loved Nova back in 1993, the Corsa still packs a punch whether driving in the city or on those longer motorway journeys. Available as a 3-door or a 5-door hatchback, you can choose from a range of efficient petrol and diesel engines and you’ll benefit from the Vauxhall lifetime (100,000 miles) warranty for extra peace of mind. 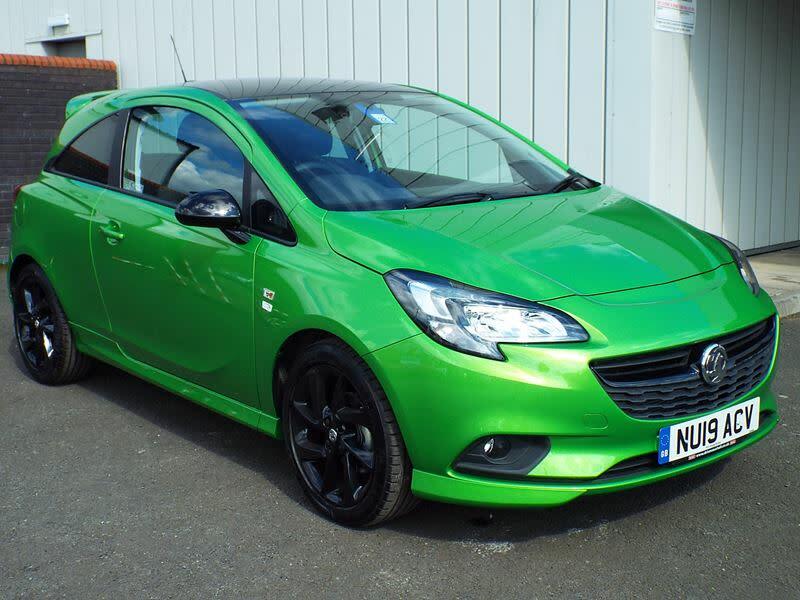 Inside, the Corsa feels like a much bigger car. The driving position is excellent and the controls are well laid out. Head and leg room is more than sufficient so your passengers won’t feel cramped and can travel along in comfort. For family needs, opt for the five-door model for extra room in the back and a decent sized boot – choose the Exclusiv trim for split and fold rear seats to increase storage. The three-door model can transport four adults easily but you’d struggle to fit five so bear this in mind. Choose your model wisely and running costs could be surprisingly low – the 1.3 CDTi ecoFLEX model has emissions of just 94 CO2 g/km, making it band A meaning you’ll pay no road tax! Indeed, all of the ecoFLEX models are frugal and are a good buy if you want an affordable runabout. All diesel engines in the range return an average of around 67 mpg, while the manual petrol engines will manage a combined average of approximately 45 mpg. On the safety front, the Corsa comes with a range of great features such as front side and curtain airbags, chest and lap belt pre-tensioners (to increase tension in the event of a collision) and ABS. Awarded the full five stars in the Euro NCAP crash test, it’s a good choice for peace of mind. If you’re a sporty type, you’ll love the clever bike rack that’s hidden in the rear bumper and is available on many models across the range.